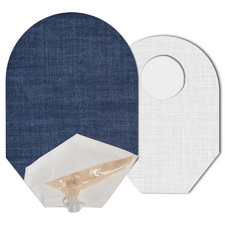 While ostomy accessories may not be absolutely necessary to managing life after ostomy surgery, these products are designed to help increase the wear time of a pouch, boost confidence and add a greater feeling of security. 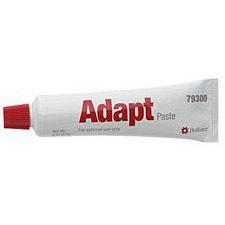 In general, they make life a little easier and convenient. 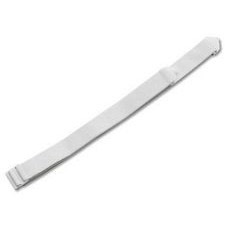 Below, we've summarized a list and description of different accessorise available and our best sellers for each. 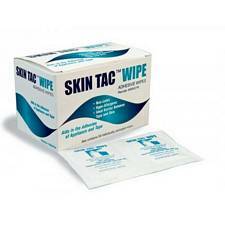 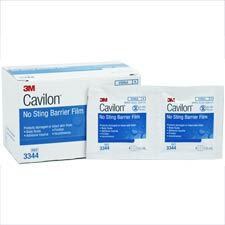 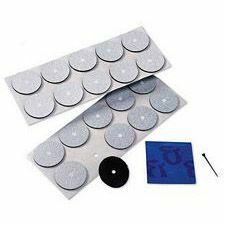 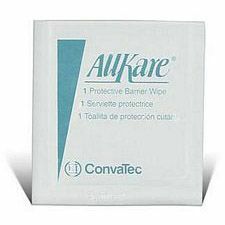 Adhesive wipes help to provide a film of skin protection against stoma output and prepare the skin for adhesion with a skin barrier. 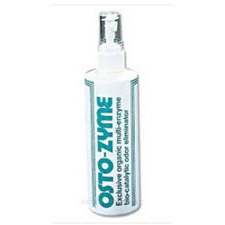 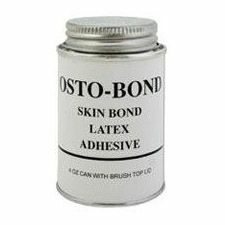 Osto-Bond Skin Bond Cement - 4 Oz. 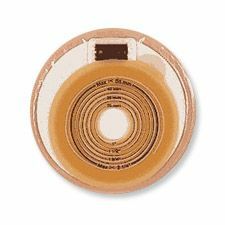 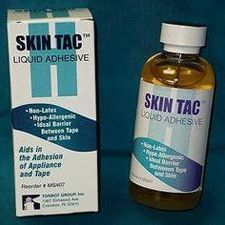 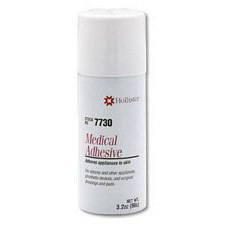 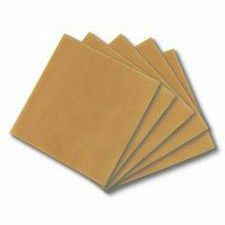 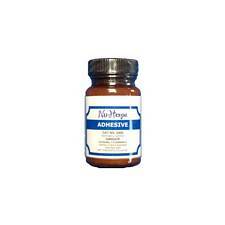 Torbot Skin-Tac® H Adhesive - 4 Oz. 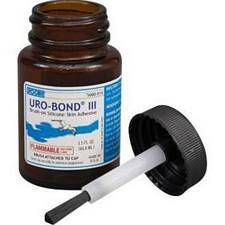 Urocare Uro-Bond III Silicone Skin Adhesive - 3 Oz. 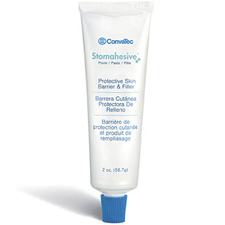 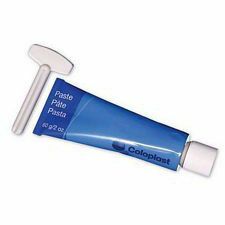 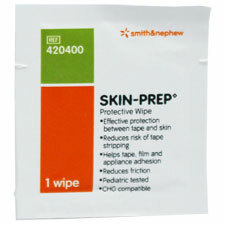 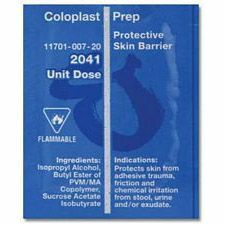 An ostomy paste is used to smooth the surface of the skin before applying a barrier. 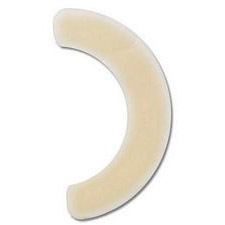 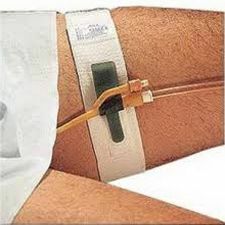 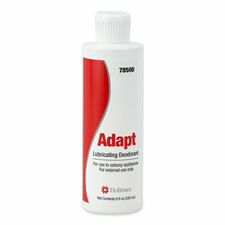 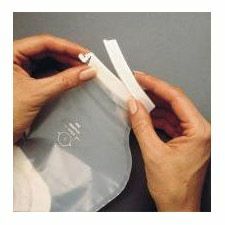 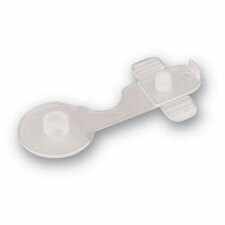 It is useful when the skin around the stoma is uneven or folds, to ensure good adhesion and prevent leaks. 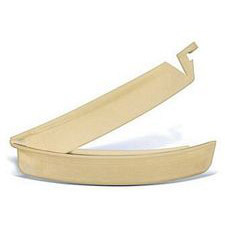 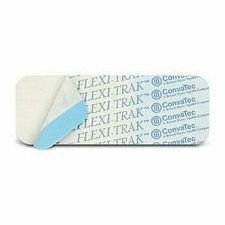 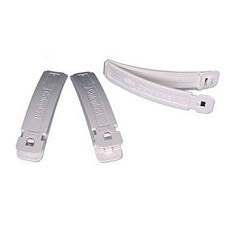 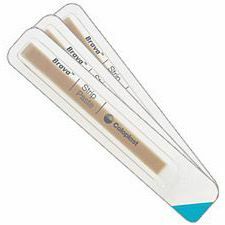 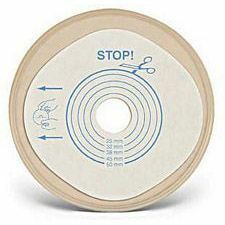 Conforming strips are strips placed into skin folds for the same purpose. 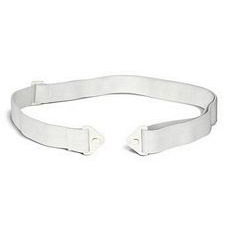 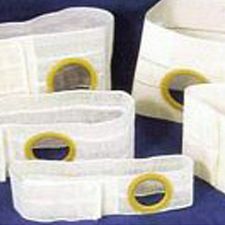 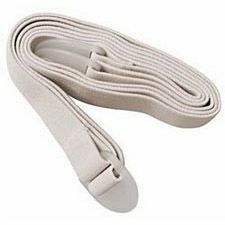 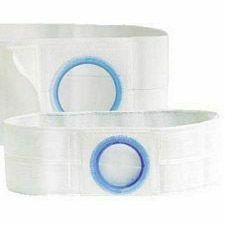 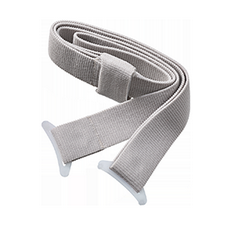 Ostomy belts are compatible with pouching systems that have belt tabs; these belts wrap around the waist to help ensure a barrier and pouch stay in place. 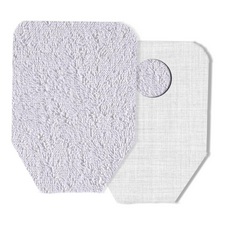 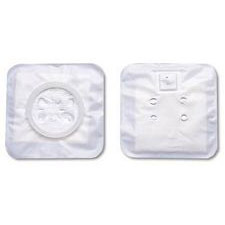 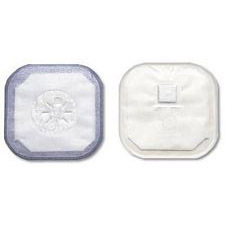 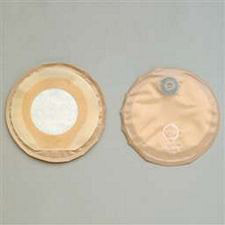 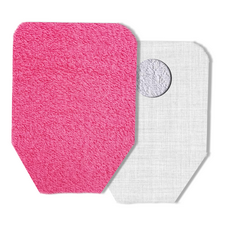 Ostomy pouch covers help improve security, confidence, and comfort by replacing the "utility" look and feel of a pouch with a more attractive pattern and softer fabric. 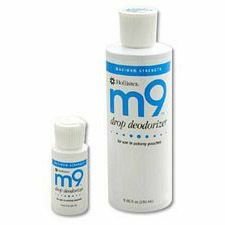 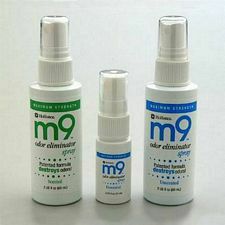 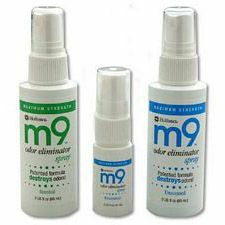 Deodorizers such as Hollister's M9 Drops can be put into pouches to lessen pouch odors. 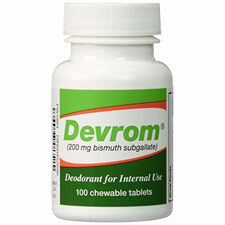 Chewable tablets like Devrom tablets aid in controlling odor issues associated with ostomy and IBD internally. 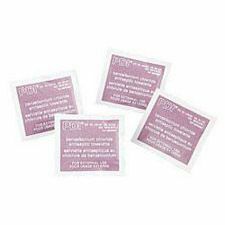 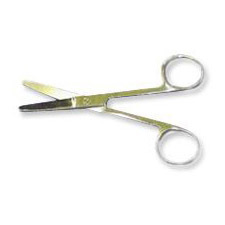 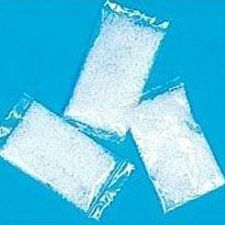 They do not require a prescription and are generally safe for most individuals. 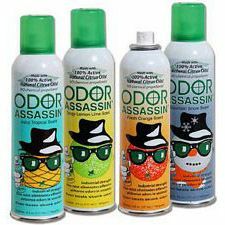 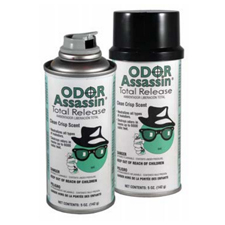 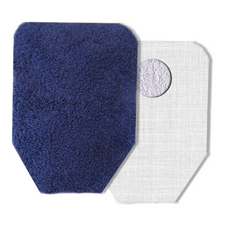 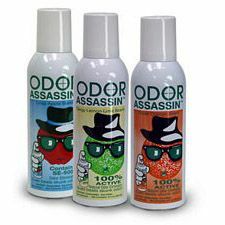 A room deodorizer neutralizes air odors from emptying or changing a pouch, good for both the home or in public places. 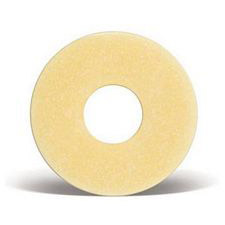 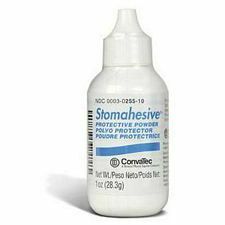 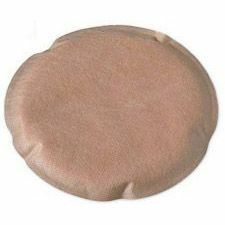 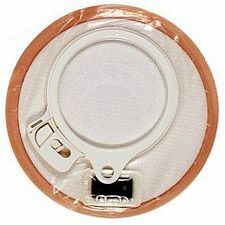 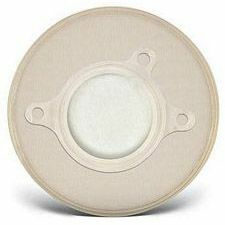 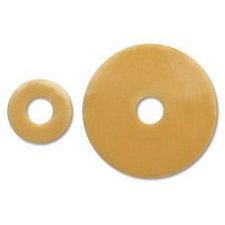 We carry an extensive selection of stoma caps from a variety of brands including Hollister, Coloplast, and Convatec.